In this fast moving business world, traditional businesses are being disrupted by the new digital economy. Business models are fast changing. These new economy companies, with no assets such as Facebook, are listed on stock exchanges globally. With no "hard" assets, many of these firms leverage technology to create value and scale. Nevertheless, many companies in Asia are still "brick and mortar". How can companies embrace technologies to transform? It is widely agreed that the "tone-from-the-top" sets the direction of countries and companies. It establishes certain "ways" of doing business, akin to having its own culture. It is also widely regarded that corporate culture of an organisation is crucial to its long-term success. It has the ability to pull people and resources together to make a difference, creating trust. Therefore trust is akin to culture, which is notoriously difficult to measure, reform or even define. Furthermore, in many Asian economies, local societal culture may be the overriding driver of a company's corporate culture. Nevertheless, corporate culture is increasingly seen as a core responsibility for the board to oversee and shape corporate culture as a long term corporate strategy. How should a board connect its culture to its strategy and business purpose? How should it align culture with its reward and incentive systems (including executive pay policies)? And how should boards, shareholders and other stakeholders go about monitoring and measuring corporate culture, both amongst their senior management team and throughout the organisation? Is diversity practiced? How to build trust with stakeholders? How do boards and companies communicate with stakeholders? Mr. Sucharitakul is the Secretary-General of the SEC, Thailand. Concurrently, he serves as a member of the State Enterprises Policy Committee. Mr. Sucharitakul joined SEC at its establishment and devoted 13 years of his career to capital market development and supervision. He left the SEC in 2005 to take on several positions in private and public organizations, where he gained extensive experiences in policy making, consultancy and management. 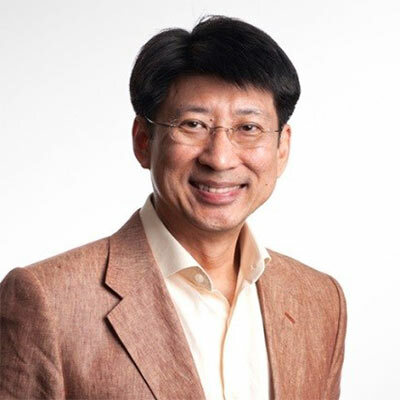 Mr. David Gerald was a former Magistrate, Coroner, Deputy Public Prosecutor and State Counsel in the Singapore Legal Service, is the Founder, President and CEO of Securities Investors Association (SIAS) which is the largest retail investor body in Asia. 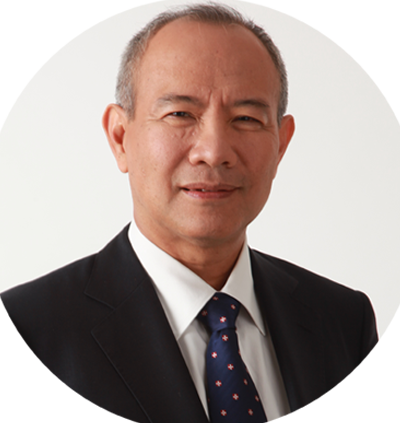 He has had a legal career spanning over 30 years and founded SIAS in 1999 to successfully contest the freezing of shares of 172,000 Singapore investors in Malaysian companies by the Malaysian government. Mr. Gerald is heralded as the champion of corporate governance and investor rights in Southeast Asia and for this reason Forbes Global featured him on their global cover page. In 2009, Mr. Gerald received the Special Achievement Award by Singapore Exchange for championing individual investor's interest, advocating corporate governance and investor education. In 2011, under his leadership, SIAS was awarded the Gold Standard Award for Good Governance by Public Affairs Asia, Hong Kong, an award usually reserved for governments and statutory bodies. Uantchern is the CEO, Asia Pacific for Black Sun, an international market leader in stakeholder communications. Through inspiring communications that reach, engage and influence stakeholders, Black Sun helps to create more valued businesses. 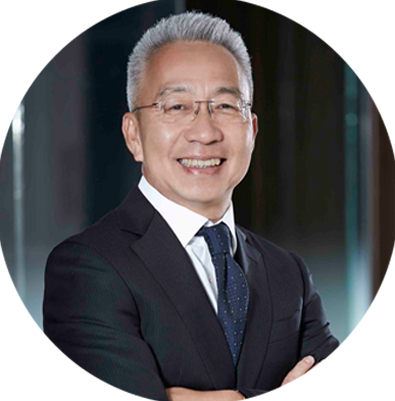 Prior to joining Black Sun, Uantchern was the founding Chief Executive of the Singapore Accountancy Commission, a statutory body under the Ministry of Finance tasked to develop and lead initiatives in transforming Singapore into the leading global accountancy hub. While at the SAC, Uantchern spearheaded programmes for the development of Chartered Accountants of Singapore, CFOs, Internal Audit Leadership, and Chartered Valuers & Appraisers of Singapore. 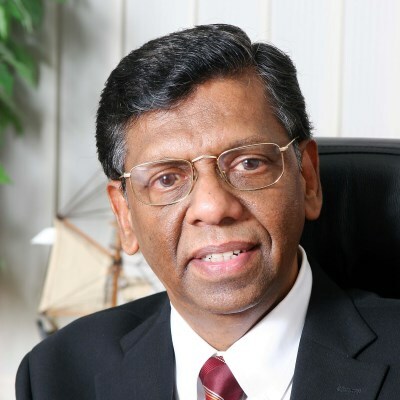 As an advocate of accountancy education, Uantchern serves on the Business Services Academic Advisory Committee of the Institute of Technical Education,the Industry Advisory Committee (Bachelor of Accountancy) of the Singapore Institute of Technology, and the Bachelor of Accountancy Programme Advisory Committee of Singapore University of Social Sciences. Uantchern was the President of the Institute of Internal Auditors in Singapore from 2009 to 2012 and is currently a Governor of its Board. He also volunteers on the management committee of the Securities Investors Association (Singapore) as its Vice President. He also serves as a District Councillor of the Central Singapore CDC. Dato Paul Supramaniam is the Founder of Law Asia, an international law firm headquartered in Singapore, with associated offices in Bangalore, Bangkok, Brunei, Chennai, Colombo, Dhaka, Jakarta, London, Madrid, Mumbai, New Delhi, Phnom Penh, Vientiane and Yangon, all countries where he has advised extensively in. Prior to that, he has had an illustrious career of 30 plus years with major international firms as the first Singaporean to become a Partner at a major international law firm in London, then as Asian Managing Partner of a leading British law firm and also as Senior English Partner Asia at Latham & Watkins (one of the world’s top law firms) until 2007. He has led some of the largest cross border mergers and acquisitions, private equity and privatization transactions in the region including the funding of the Colony Capital acquisition of Raffles Holdings Limited (M&A Deal of the Year 2005 by Asian Legal Business) and the KKR and Silver Lake Partners acquisition of Agilent Technologies for US$2.66b. His Singapore legal awards include Singapore M&A Deal Maker of the Year 2015 by Acquisition International Magazine, M&A Lawyer of the Year 2015 & 2017 by Finance Monthly Global Magazine and Most Outstanding M&A Lawyer 2015 by Corporate LiveWire. He has also been M&A Lawyer of the Year in Myanmar for a number of years. He is a Singapore nominated member of the Court of Arbitration for Sport, Lausanne and is also a member of the Professional Affairs Committee of the Singapore Academy of Law. He sits as an independent director on the regional Board of CEPSA (a Spanish MNC) and Plexus Group (UK-listed) and is a senior legal advisor to Konecranes (OMX-listed), Fortum (OMX-listed) and Inmobi (Indian mobile advertiser). Paul was the Wright Rogers Law Scholar of Cambridge University and is currently the President of the Singapore Oxford and Cambridge Society, a past President of the Singapore UK Association and a former Vice-President of the British Chamber of Commerce in Singapore. 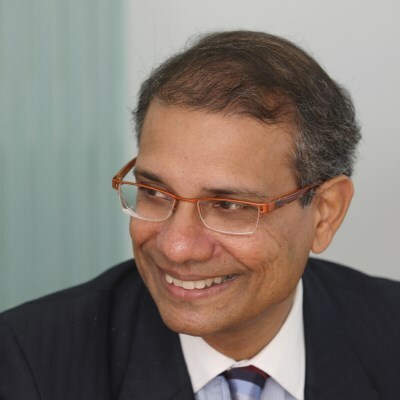 He is also a member of the India Business Roundtable and a former member of the Singapore British Business Council. Panel Discussion: Corporate Culture - a Board Priority? Dr. Roger Barker is Managing Director of Barker & Associates, a corporate governance advisory firm. Between 2008 and 2016, he was Director of Corporate Governance and Professional Standards at the Institute of Directors (IoD). In October 2015, he was appointed as a UK representative on the European Economic and Social Committee, the EU consultative body. He is also Senior Consultant at the Institute of Directors, Senior Advisor to the Board of the European Confederation of Directors’ Associations (ecoDa) and Chairman of the ecoDa education committee. He is a board member of European Women on Boards ASBL and a visiting lecturer at the Said Business School (University of Oxford), Cass Business School and UCL (London). 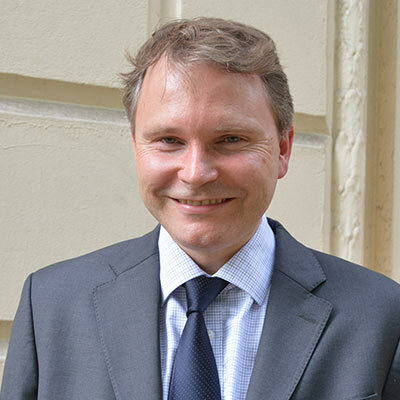 He has worked as an external adviser on corporate governance for a number of large companies and international organisations, including the EBRD, IFC and the Asian Development Bank. Dr. Barker’s book - Corporate Governance, Competition, and Political Parties: Explaining Corporate Governance Change in Europe - was published by Oxford University Press in 2010. He is also the author of the IoD’s main guide to the role of the board, The Effective Board: Building Individual and Board Success (Kogan Page, 2010). During the first part of his career, Dr. Barker spent 13 years as an investment banker, in London and Zürich, with UBS and Bank Vontobel. He is the holder of a Doctorate on corporate governance from Oxford University, where he was a Lecturer at Merton College, and also has undergraduate and postgraduate degrees in economics, finance and political science from the universities of Cambridge, Southampton and Cardiff. 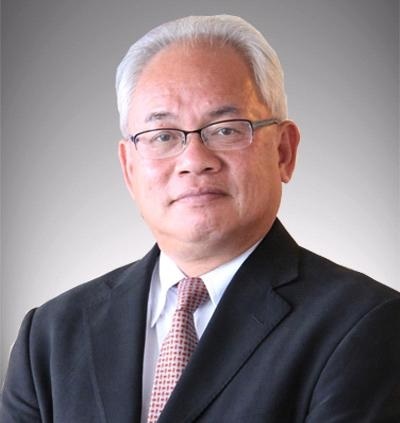 Dr. Bandid Nijathaworn is presently President and CEO of the Thai Institute of Directors, Visiting Professor, Hitotsubashi University, Tokyo, Japan, and member of the Council of trustees and the board of directors of Thailand Development Research Institute. Dr. Bandid is a well-known economist with a long working experience in macroeconomic and financial issues, including at the IMF where he joined as a young professional in the IMF Economist program. He is widely recognized as a keen commentator on regional and global policy issues and contributes actively to policy discussion and capacity-building in the ASEAN region. 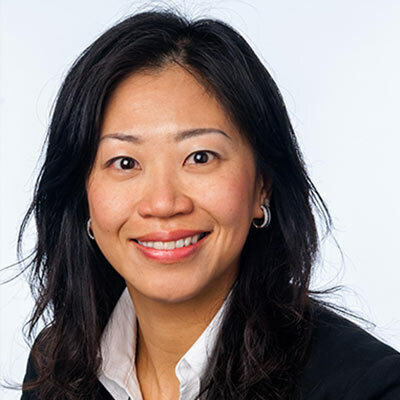 Dr Christine Chow has 20 years of experience in portfolio management, research and investment consulting. Her PhD thesis on engagement and responsible investment was short- listed for a United Nations award in Sweden for industry relevance and academic excellence. She leads engagements in Asia and manages a team of ESG analysts. She specialises in the technology and financial services sector, also covering some US-based big tech companies. Christine is a member of the Court of Governors of the London School of Economics (LSE) and a member of the School’s Investment Sub-Committee. She was an adjunct professor in the Department of Finance at the Hong Kong University of Science and Technology, responsible for putting together and teaching the first tri-sector funded (government, private family office and university) MBA course on social innovation and impact investment. She was a member of the Greater China Committee of the Hong Kong Retirement Funds Association (2014-2016) and a visiting scholar at the University of St Andrews (2012 – 2013). Christine is a graduate of the London School of Economics and the University of Melbourne. She completed an executive education course on financial engineering at Stanford University. A Hong Kong resident since 1991, former investment banker David Webb retired in 1998 to focus on his investments and establish Webb-site.com, a non-profit platform for better corporate and economic governance, which now has over 25,000 subscribers to its free newsletter. The site includes Webb-site Reports, with news, analysis and opinions on HK affairs, and Webb-site Who’s Who, a database on HK organisations and people, including Webb-site Total Returns on all HK-listed stocks since 1994 and all directors and advisers of HK-listed companies since 1990, all free. He has been a member of HK’s Takeovers and Mergers Panel since 2001 (a Deputy Chairman since 2013), and was an elected independent director of Hong Kong Exchanges and Clearing Ltd from 2003 to 2008. In the 1980s he was a best-selling author of games and books for the first generation of home computers. He is an Oxford maths graduate, a member of the World Economic Forum’s Young Global Leaders (2005-2011), and former Chairman of Hong Kong Mensa. As a private investor in HK-listed small-caps for over 23 years, filtering for both valuation and governance quality to avoid the lemons more often than average, he has substantially out-performed the market and amassed shareholdings currently over the 5% disclosure threshold in 20 companies. Pru Bennett, Director, is Head of BlackRock's Investment Stewardship team, for the Asia Pacific Region based in Hong Kong. In this role, Pru is responsible for leading BlackRock’s stewardship efforts covering engagement and voting in Asia, Japan, Australia and New Zealand on behalf of BlackRock’s clients globally and integration of extra financial issues in the investment process. Pru is an active participant in the public corporate governance, stewardship and responsible investment debate and as such regularly speaks on the importance of these issues for company performance and investment decisions. Pru represents BlackRock on a number of industry and regulatory bodies including the Australian Financial Services Council’s ESG Working Group and Hong Kong’s Securities and Futures Commission’s Public Shareholder Group. 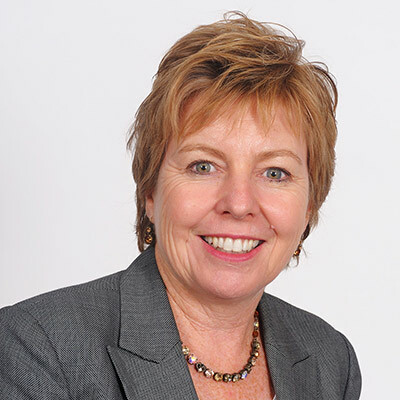 In 2013 Pru was named as one of Australia’s top 10 Women of Influence in Corporate Governance. Shinbo Won, Director, is a member of the Investment Stewardship Team responsible for BlackRock's proxy voting and engagements in the Asia Pac region, covering South Korea, ASEAN and India. In his role, he actively participates in the discussion on corporate governance, stewardship and ESG with the issuer, industry and regulatory community. He is based in Singapore. 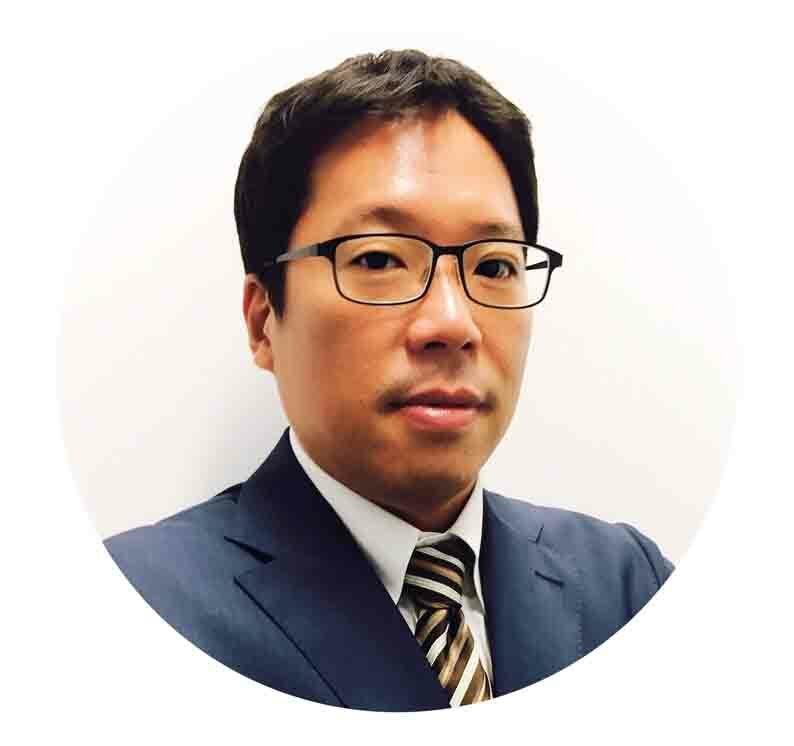 Prior to joining BlackRock, he was Head of Asia ex-Japan Research at ISS, having led a geographically diverse team that provides proxy research and recommendations for more than 5,000 companies in 14 Asia-Pacific markets outside Japan, while stewarding the development of ISS' benchmark voting policies for those markets. Shinbo holds an MBA from the Haas School of Business, UC Berkeley, and BA Economics from Yonsei University. 1978 Master of Science (Mechanical Engineering), Texas A&I University, U.S.A.
Chairman of the Board of Directors, Eastern Water Resources Development & Management PCL. Chairman of the Board of Directors, HMC Polymers Co.,LTD. Director, Director to the Audit Committee, TOA Paint (Thailand) Co., Ltd.